The latest update to the International Union for the Conservation of Nature’s (IUCN) Red List of Threatened Species, released today, finds that even species once considered so abundant as to be safe have been put at risk of extinction by human activities and their impacts on the environment. Five of the six most widespread and valuable ash tree species in North America have declined so severely due to an invasive beetle that they have now been entered onto the Red List as Critically Endangered, the last threat level before extinction in the wild. Five African antelopes also had their threat status upgraded in the latest Red List update, among them the Giant Eland (Tragelaphus derbianus), previously listed as Least Concern but now Vulnerable, and the Mountain Reedbuck (Redunca fulvorufula), also previously listed as Least Concern but now assessed as Endangered. For instance, rising global temperatures have made it possible for the Emerald Ash Borer beetle to thrive in areas that were previously too cold for the species, which has had dire consequences for the ash trees of North America. The state of Michigan is believed to have been the first place in North America where the invasive Emerald Ash Borer (Agrilus planipennis) landed after being brought over from Asia in the late 1990s in shipping pallets. Over the next two decades, the beetle spread quickly and drove down the numbers of five of the six most widespread and valuable ash tree species in North America so severely that they have now been entered onto the Red List as Critically Endangered, the last threat level before extinction in the wild. The sixth ash species, meanwhile, was entered on the list as Endangered. The Emerald Ash Borer has already destroyed tens of millions of ash trees throughout the United States and Canada, the IUCN reported, and has the potential to decimate as many as eight billion more as it continues to spread across the continent. According to Murphy Westwood, a member of the IUCN Global Tree Specialist Group who led the assessment of the species’ threat levels, ash trees are not only vital components of North America’s forests, providing habitat and food for birds, insects, and squirrels while supporting pollinators like butterflies and moths, but also, in some cases, highly valuable to human enterprise. The now-Critically Endangered White Ash (Fraxinus americana), in particular, is used to make everything from furniture to baseball bats. 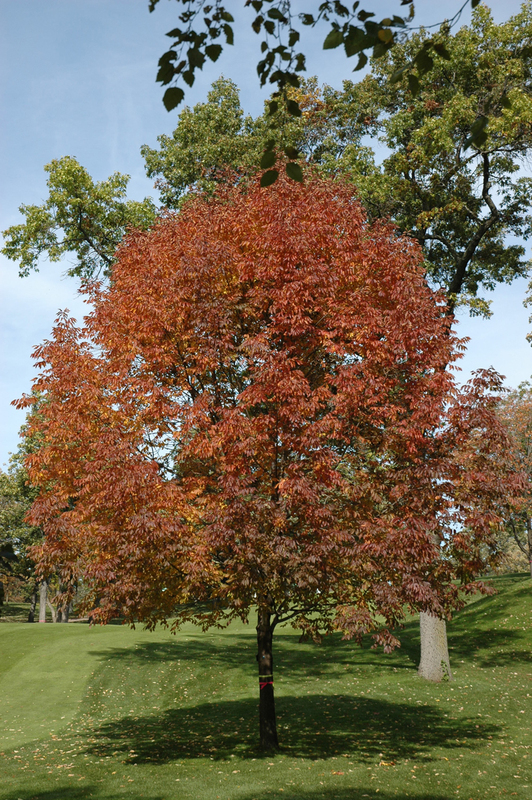 The White Ash (Fraxinus americana) is now listed as Critically Endangered. Photo Credit: The Morton Arboretum. The antelopes of Africa are another prominent group of species found to be in decline by the IUCN. 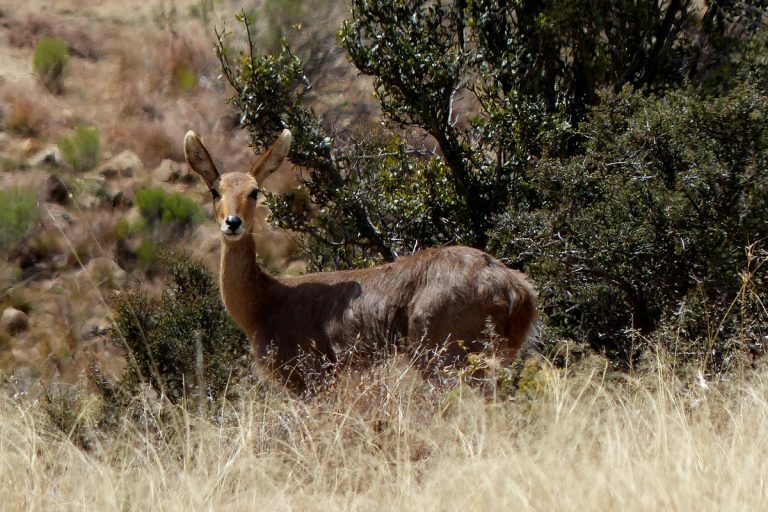 Five African antelopes had their threat status upgraded in the latest Red List update, among them the Giant Eland (Tragelaphus derbianus), previously listed as Least Concern but now Vulnerable, and the Mountain Reedbuck (Redunca fulvorufula), also previously listed as Least Concern but now assessed as Endangered due to an approximate 55 percent decline in its South African population over the past decade and a half and the likelihood that it has seen similar drops in numbers throughout the rest of its range. 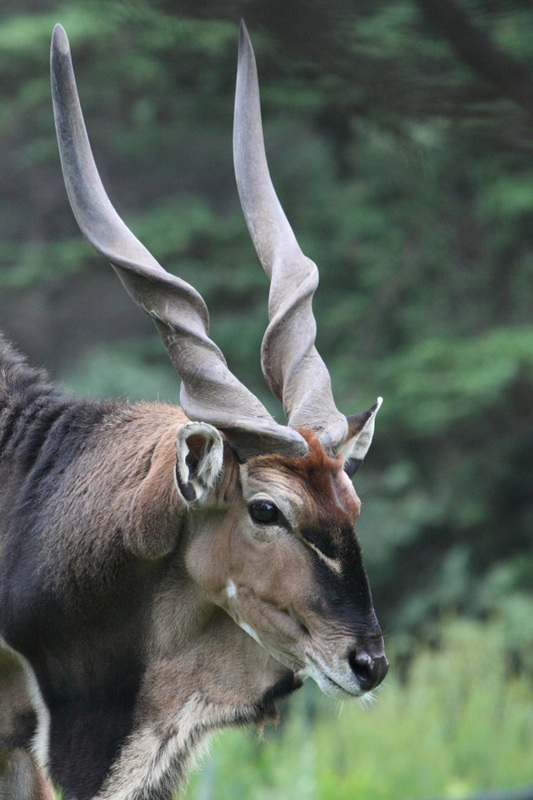 The Giant Eland (Tragelaphus derbianus) is now listed as Vulnerable. Photo Credit: Brent Huffman / UltimateUngulate. Several invertebrate species endemic to Madagascar also had their threat level changed in the latest Red List update, including seven pygmy grasshoppers and 27 millipedes that were entered onto the list as Critically Endangered, largely due to the destruction of their forest habitats. 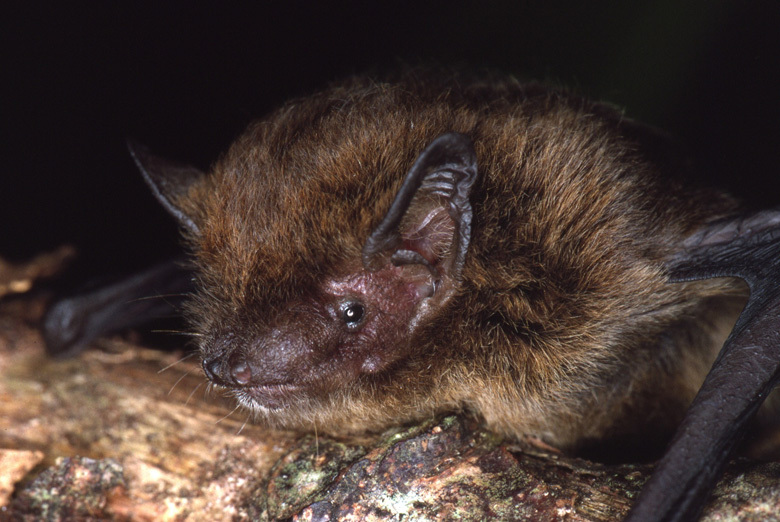 One species is now listed as Extinct as of this update: A bat endemic to Australia’s Christmas Island known as the Christmas Island Pipistrelle (Pipistrellus murrayi), which was common and widespread as recently as the 1980s but last seen in 2009. 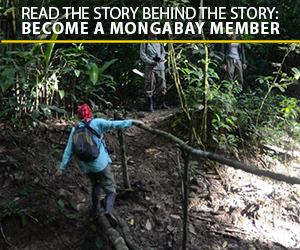 Though the causes of the species’ rapid decline are not well understood, according to the IUCN, the impacts of invasive species introduced to the island are believed to have played a role in the bat’s demise. A 2015 study found that human activities are wiping out species at least 100 times faster than historical rates of extinction. Many scientists now believe that planet Earth is currently undergoing a sixth mass extinction event. Because this biodiversity crisis is driven by mankind, there is still room for hope that mankind can reverse the trend — but so far, according to Inger Andersen, IUCN Director General, that ambition has not been met with sufficient financial commitments to make it a reality. The Christmas Island Pipistrelle (Pipistrellus murrayi) has been listed as Extinct. Photo Credit: Lindy Lumsden. The Mountain Reedbuck (Redunca fulvorufula) is now listed as Endangered. Photo Credit: David Mallon.